NEW! Available in a handy 16oz. 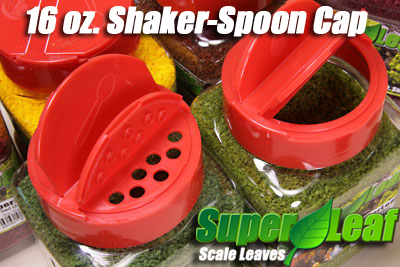 Shaker (by volume) sealed with a plastic cap which provides two options for either spooning the leaves or shaking. Approximately 2 cups of leaves.